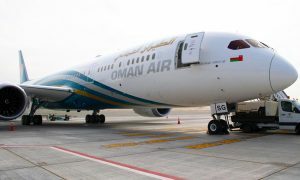 Oman Air has announced a second daily service between Heathrow and Muscat from 12 April 2016. 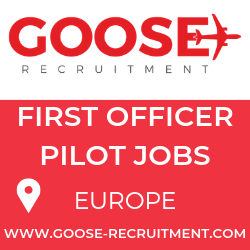 The new service will be operated by an A330 aircraft. 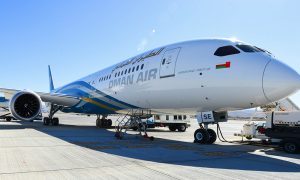 Oman Air is the national airline of Oman. Based on the grounds of Muscat International Airport in Seeb, Muscat it operates scheduled domestic and international passenger services, as well as regional air taxi and charter flights. Its main base is Muscat International Airport. 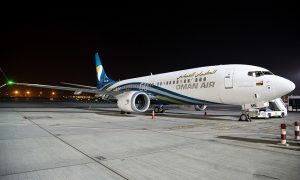 Oman Air is a member of the Arab Air Carriers Organization.